PRICE INCREASE IS REFLECTIVE OF OFFERING WITH MORE ACREAGE. 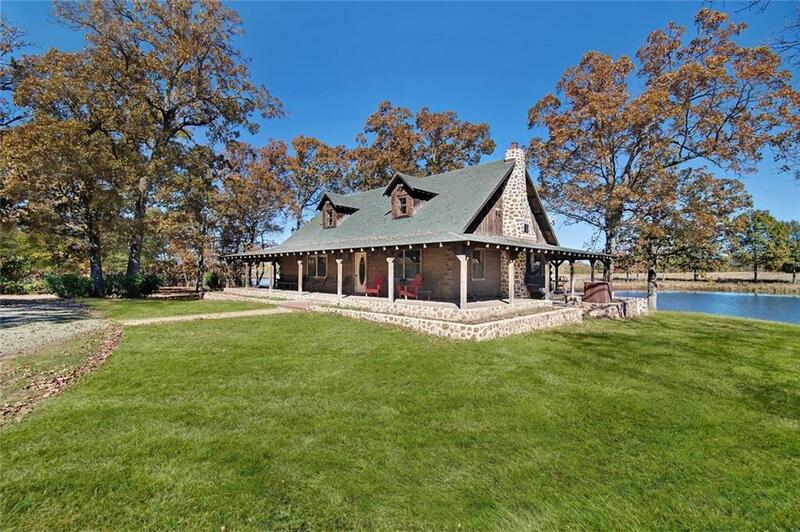 Custom Log Home on 63.88 of pasture and wooded acres. 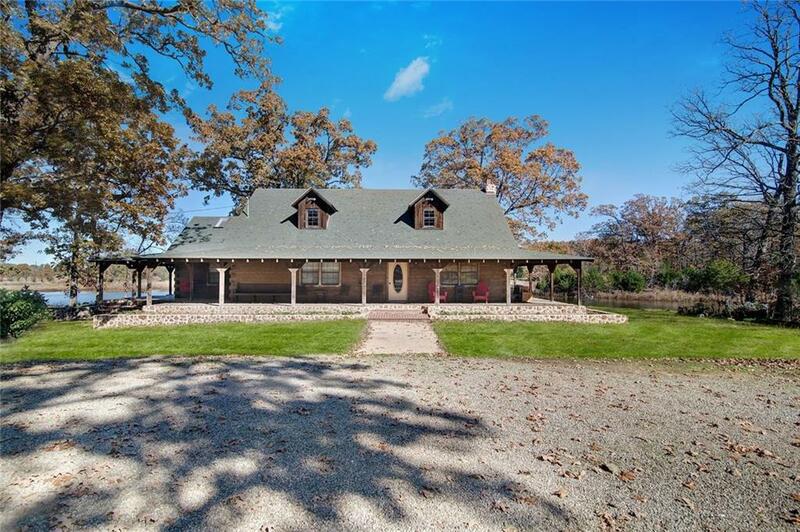 The owner of this 4 BR 3 bath home was a builder in Vail, Colorado so you can have mountain living in East Texas! Heat your home with central heat or wood burning stove for energy efficiency. Wrap around porches and stone accents are the finishing touches to this unique home. 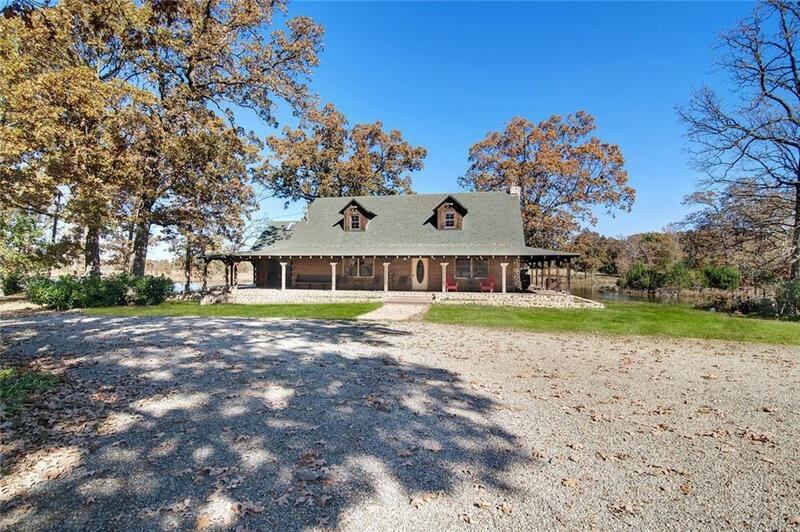 From the back porch, you have a panoramic view of the 4 acre lake. 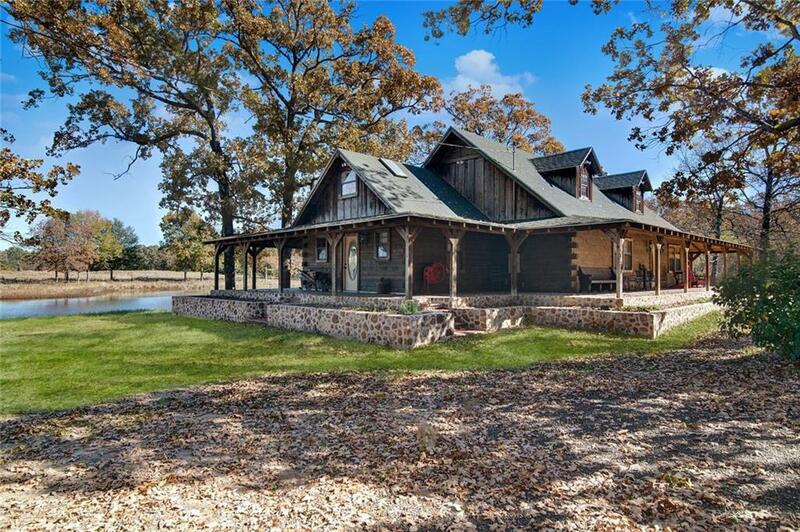 Well water and a rustic silo round out this heavenly property in SE Hopkins County.